There has been alarming concern on waste and pollution as these have adversely contributed to the effects of flooding and other similar disasters. 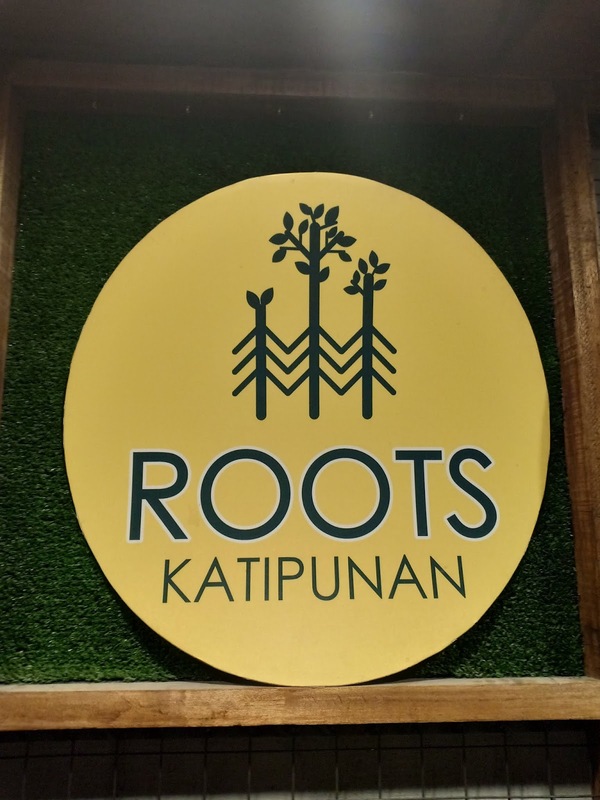 A growing number of concerned citizens have been addressing this by promoting eco-friendly products geared towards a zero-waste type of living. Companies have been commended for being social entrepreneurs that are not only concern with profits but also on how they affect the environment that they operate in. 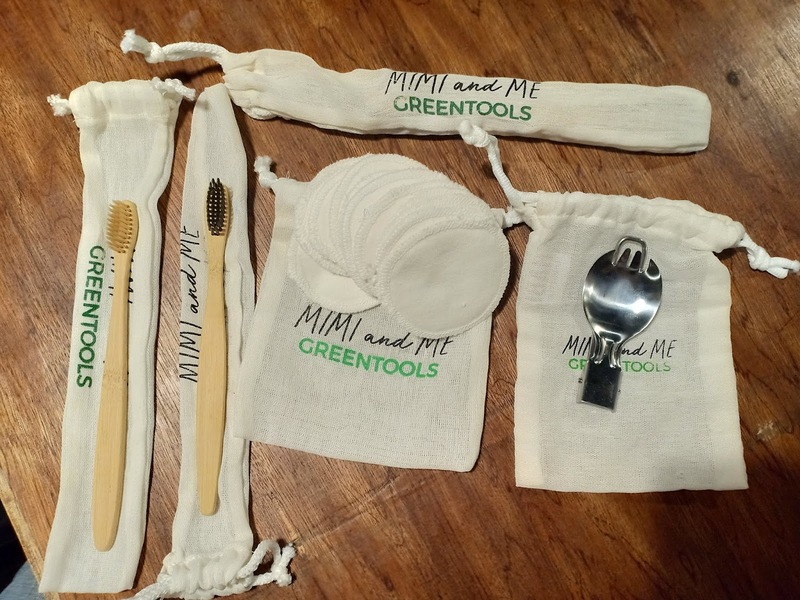 Mimi and Me Greentools is a brainchild of the Ateneo de Manila University graduate, Julia Camille Chiong who's been passionate about taking care of the environment. 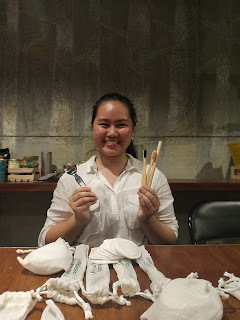 That passion led her to find ways on how to reduce trash by using products that are reusable and biodegradable. 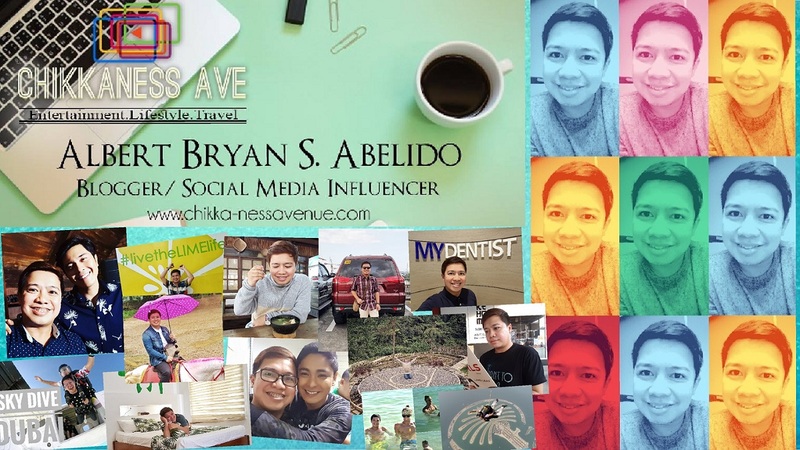 She acknowledged that she's not alone with her advocacy that's why she was eager enough to pursue with her business idea. 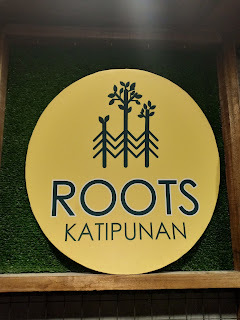 Its line of quality reusable items is made in partnership with disadvantaged local communities, making the company a vehicle not just for environmental change, but also for social and economic advancement as well. Mimi and Me Greentools came from her nickname which is MIMI; and the ME is like an initial for "Mother Earth or Mama Earth." She added Greentools to its business name to signify that what they're promoting are eco-friendly tools. With every purchase of Mimi and Me Greentools, you will not only be giving a favor to our environment but it will also save you on some costs as most of her products are reusable. The Bamboo straws that are locally made straight from a community in Palawan. It has a tendency to get molds so it is best to take care of the bamboo straw by cleaning it immediately once done using it. The set comes with a cleaner so that you can clean it anytime and anywhere after you use it. The foldable spork is stainless steel that is fit for those who are always on the go and will save you from asking for plastic utensils. I started using it already and I love the feeling that I get to do favor for Mother Earth. They also have a toothbrush with a handle made from bamboo and nylon for the brush, it is available in charcoal as well. Just ensure that you let it dry first before storing it to avoid molds. Their reusable cotton rounds is is an alternative to using cotton that eventually goes to waste after a single use. The cotton rounds are made of soft terry cloth, each set is composed of 12 cotton rounds which you can use everyday then wash it with mild soap. They normally last from 3-6 months before it gets worn out. 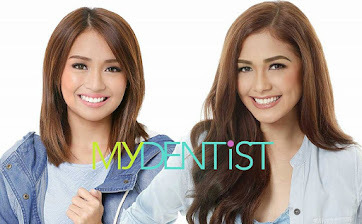 Mimi is really admirable and I just wish that more and more people will be as concerned to the environment as her.